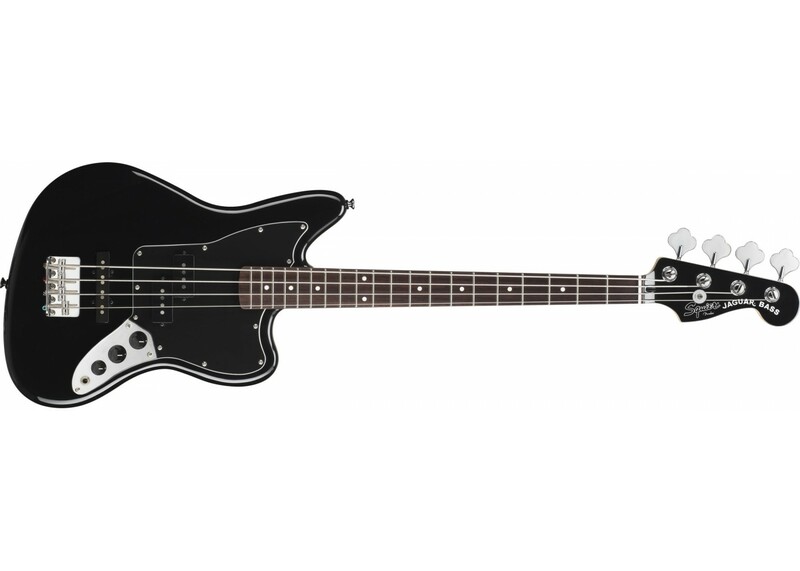 The Fender® Squier® Vintage Modified series – Short Scale Jaguar Bass Black provides a sleek offset-waist body and an ultra-slim fast-action 30 inch scale neck for maximum playability. with the added one-two punch of a booming split single-coil Precision Bass middle pickup paired with a growling Jazz Bass single-coil bridge pickup. 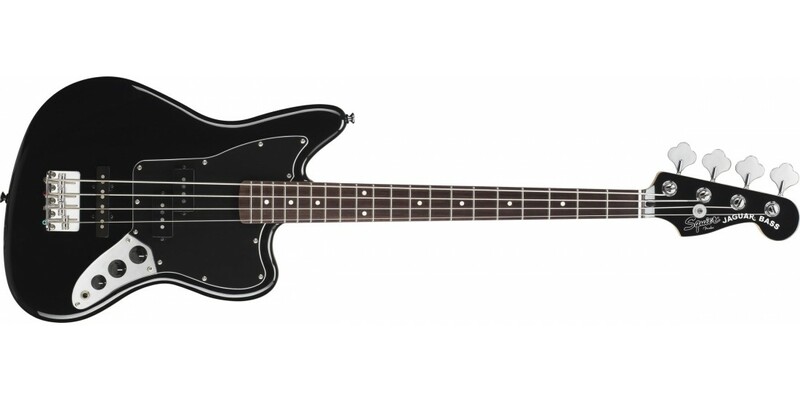 More than just a student model, this bass is perfect for players who will appreciate the comfort of a short-scale instrument. Superior tone, smooth playability, great comfort and fantastic value.